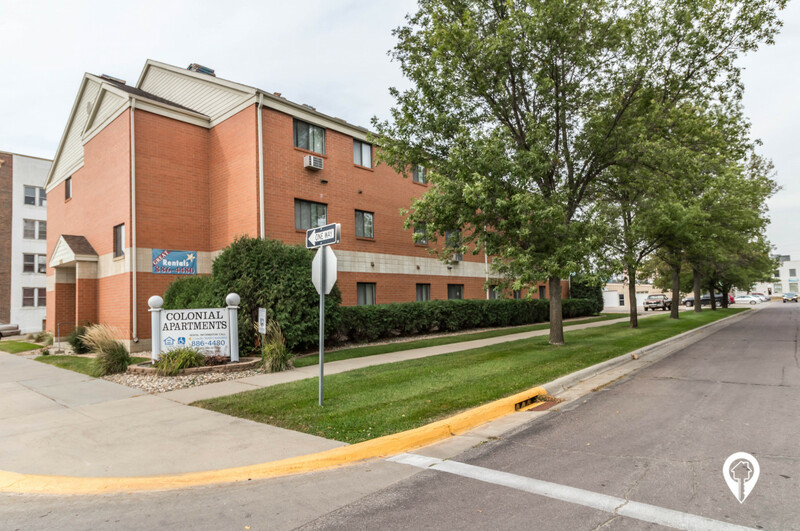 Colonial Apartments in Watertown, SD offer apartments for rent in the Watertown, SD area. 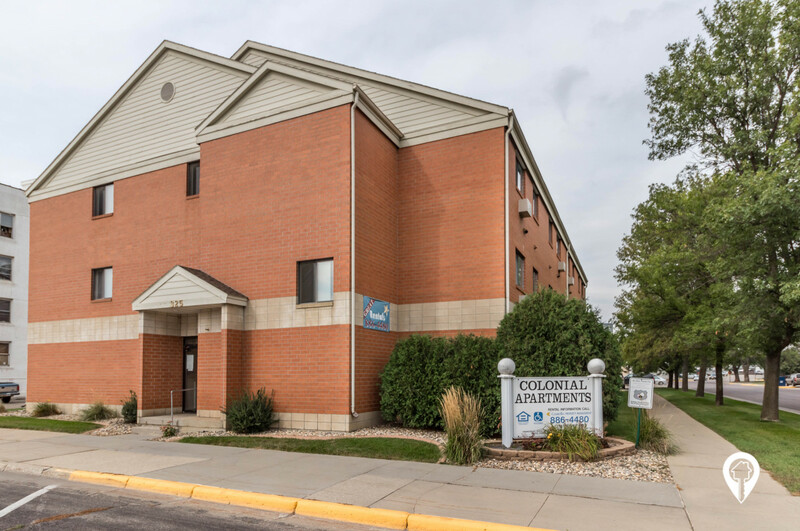 Colonial Apartments are a three story, 24 unit apartment complex for those over 62 years of age or disabled. All apartments are one bedroom. 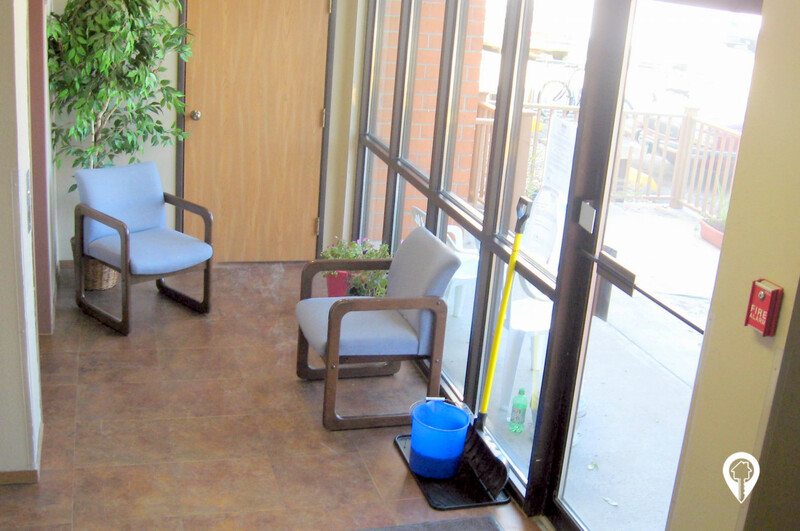 The building features a patio and onsite laundry. It is next to the post office and very close to uptown shopping. Schedule an appointment today for your private tour! 1 bed 1 bath $740 1 Bed / 1 Bath 514 sq. ft.
From Exit 177 off of I-29 go west to the fifth stop light and make a right turn onto Highway 81/fifth street. Follow that for nine blocks to Kemp Ave. Turn left on Kemp Ave, go one block and you will be at Colonial Apartments.